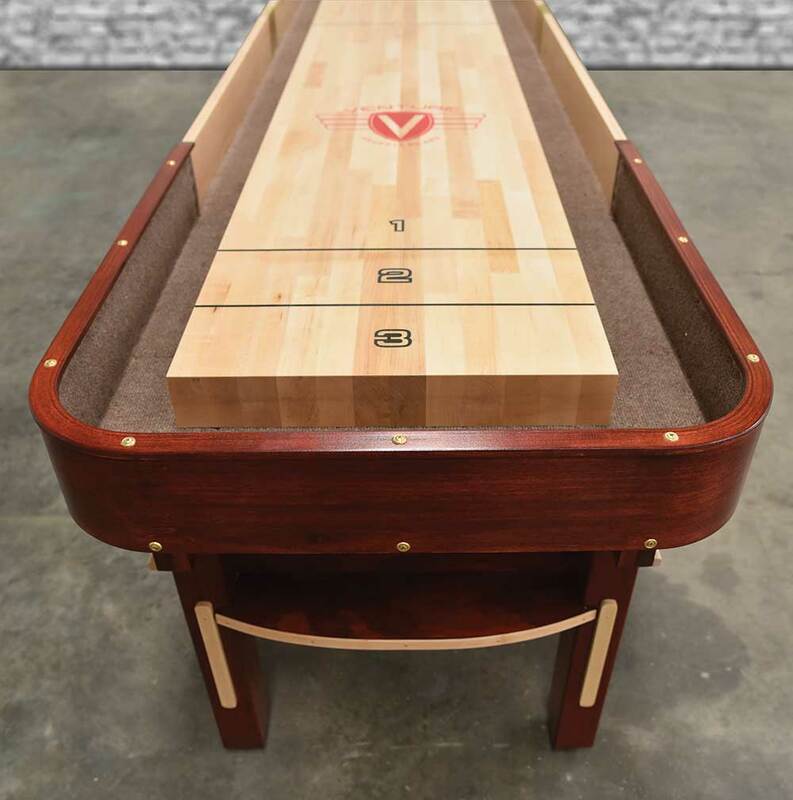 Venture's 20' Grand Deluxe shuffleboard table is custom made in the US and just under regulation size, allowing you to enhance your skills without having to worry about space constraints. 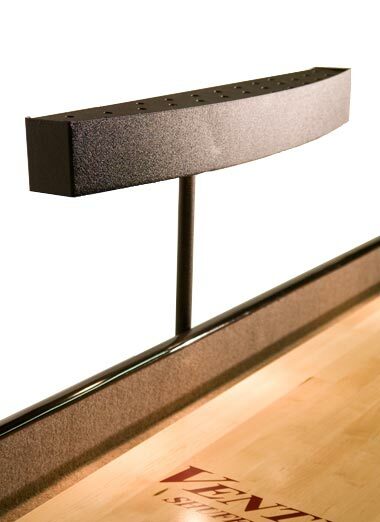 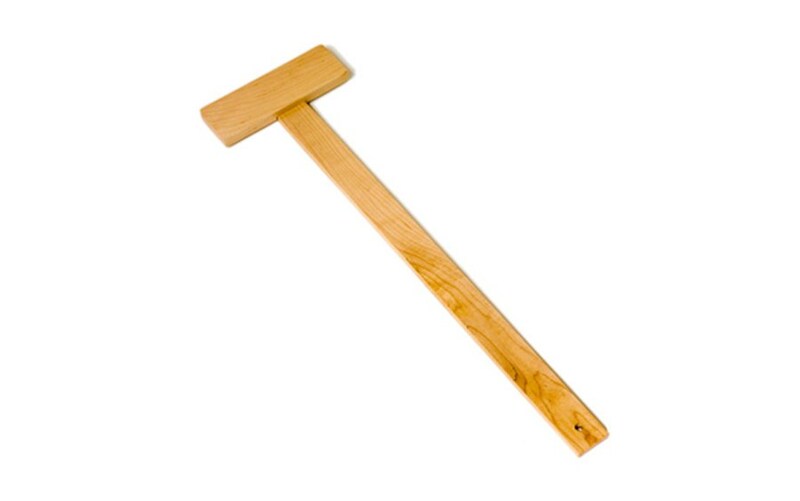 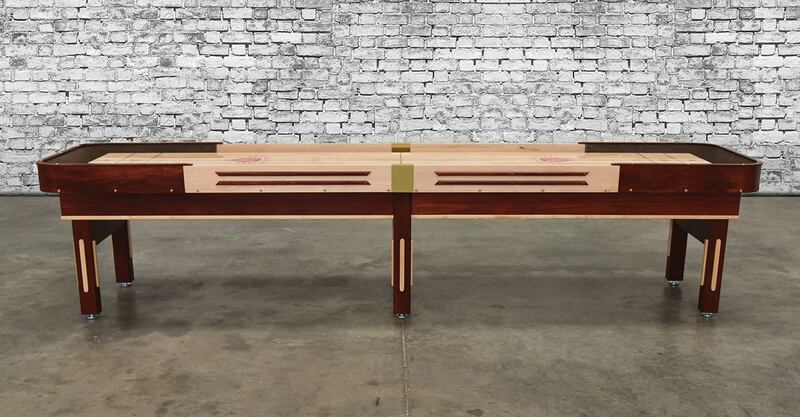 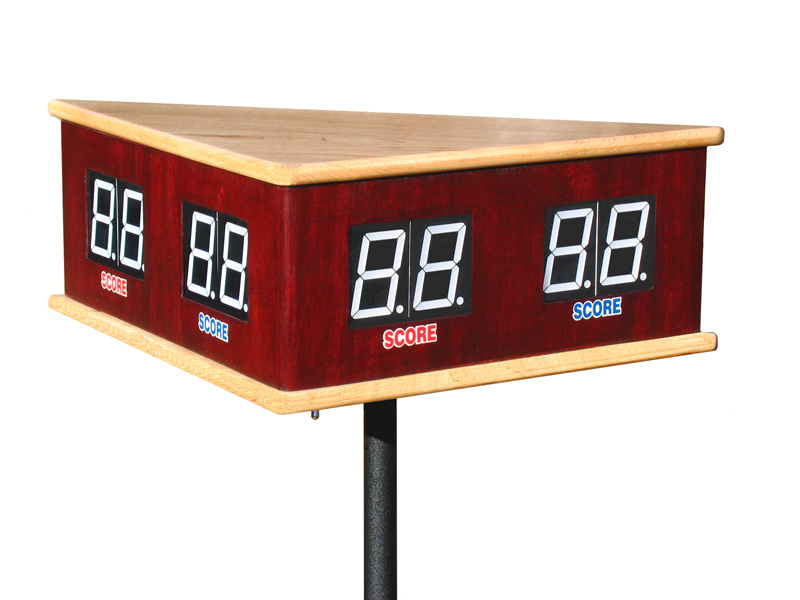 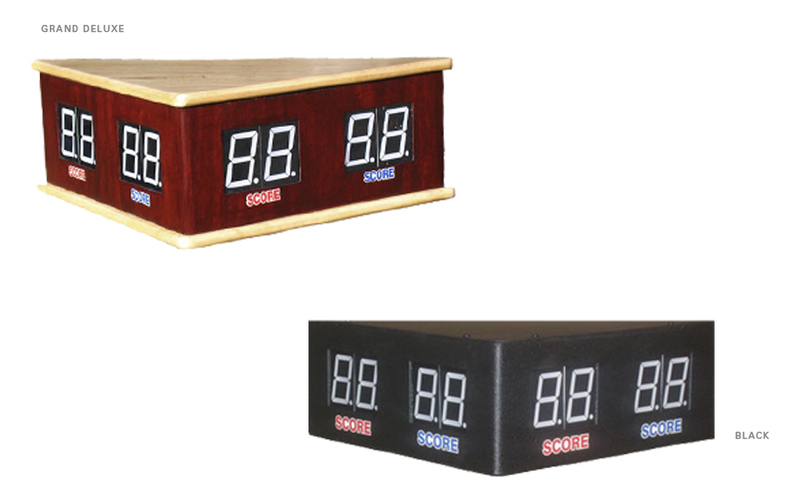 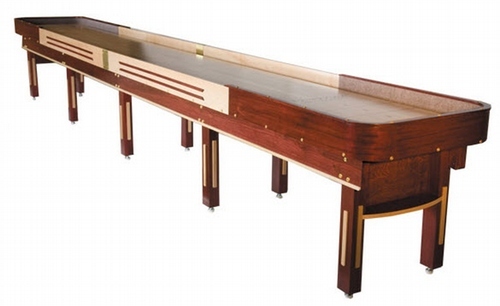 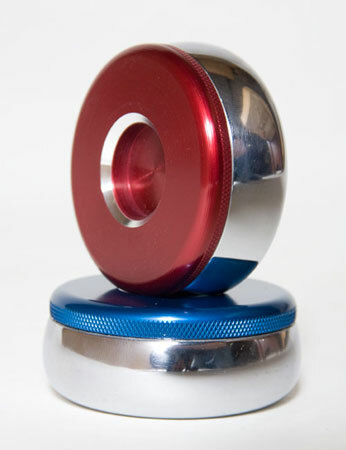 The Grand Deluxe was first created in the 1930s and has been around ever since, offering timeless American style and setting the standard for shuffleboard manufacturers everywhere. 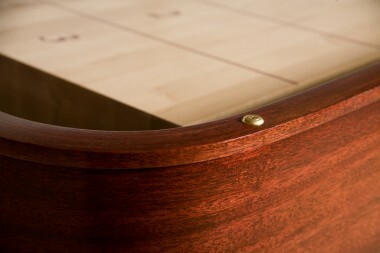 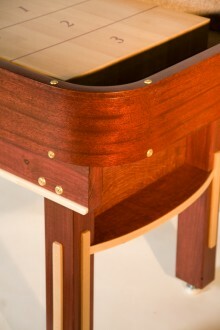 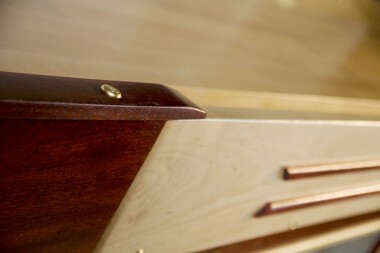 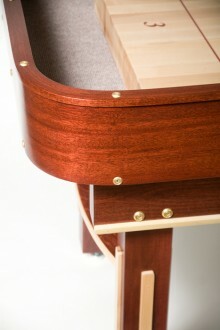 In order to ensure stability and a beautiful finish, Venture uses a 6 step finishing process, table gutters tongued and grooved directly into the frame, and a cabinet constructed of solid woods and real wood veneers.The 3" thick playing surface is coated in Venture's exclusive hard clear synthetic lacquer, giving the table its distinctive shine. 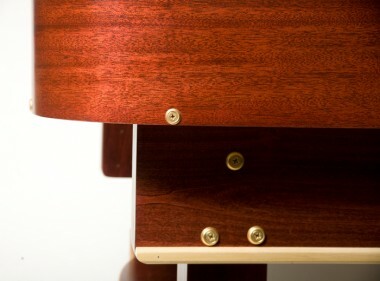 Pick from 3 standard stains: Stelter Mahogany, Chestnut and Dark Walnut, or choose a custom stain for an even more distinguished look. 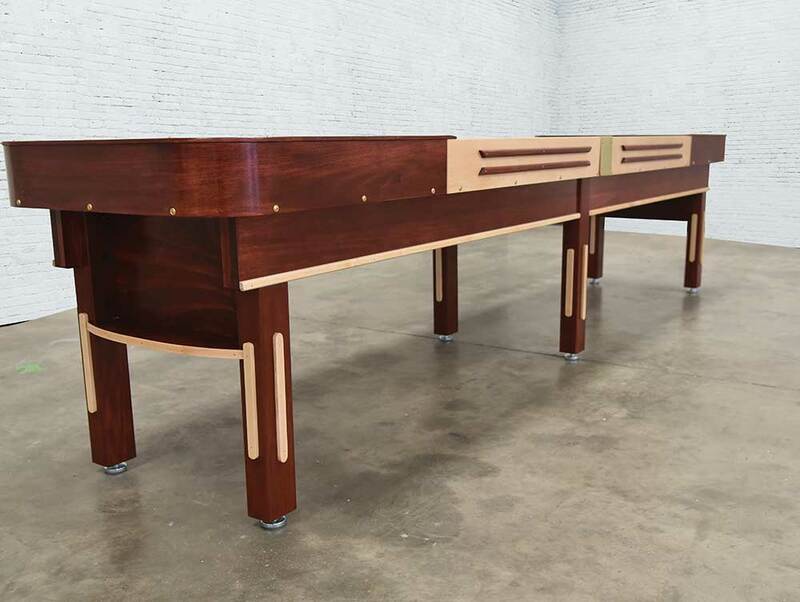 Add an element of classic American design to your entertainment space and order the Grand Deluxe today!